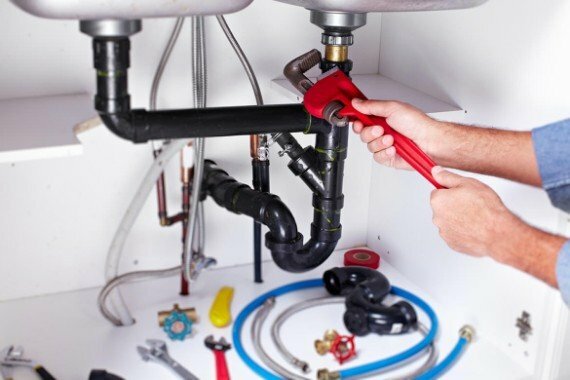 Crowe Plumbing & Heating ltd provide all aspects of PlumbingServices throughout Edinburgh and the Lothians. 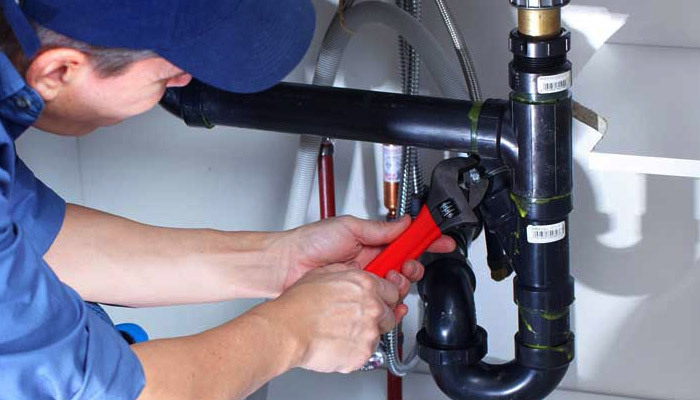 We have years of experience in the industry and all of our tradesmen are fully qualified and certified in their respective fields. Providing excellent customer service is a priority for all of our team and we pride ourselves on our long list of happy and returning customers.